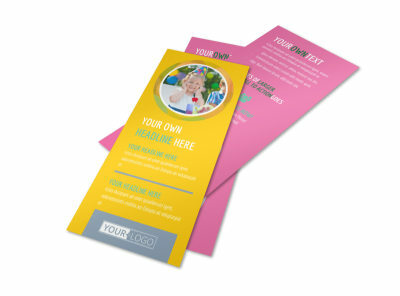 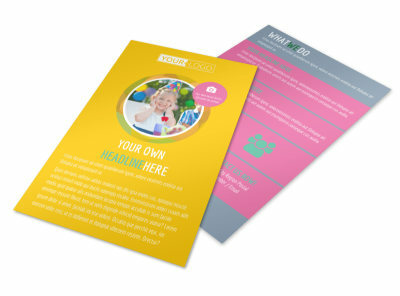 Customize our Children Party Fun Postcard Template and more! 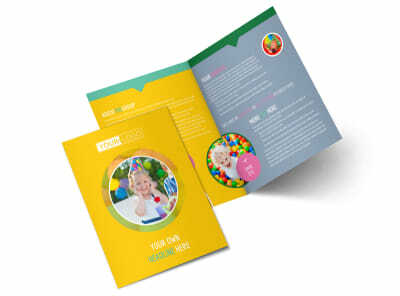 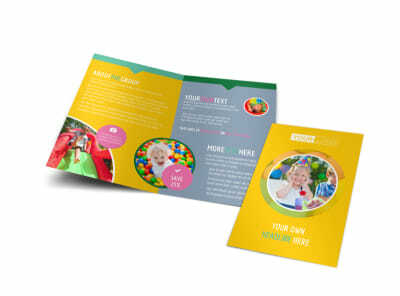 Get the party started with children party fun postcards created with our user-friendly online editor. 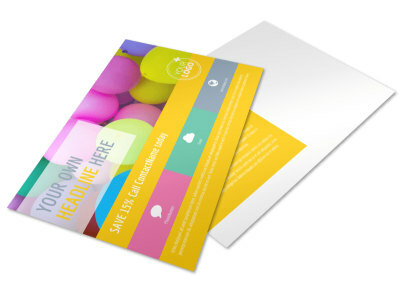 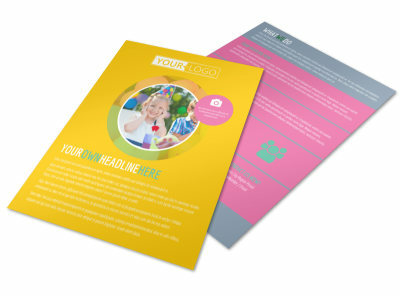 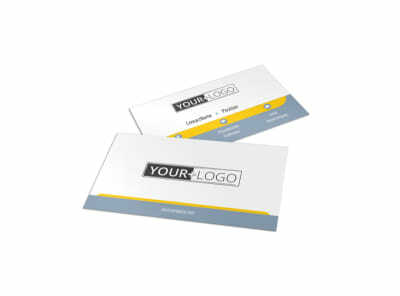 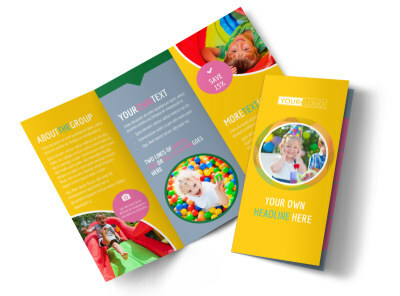 Customize a template with bright colors, fun images, bold text, and more to make your message really pop out. 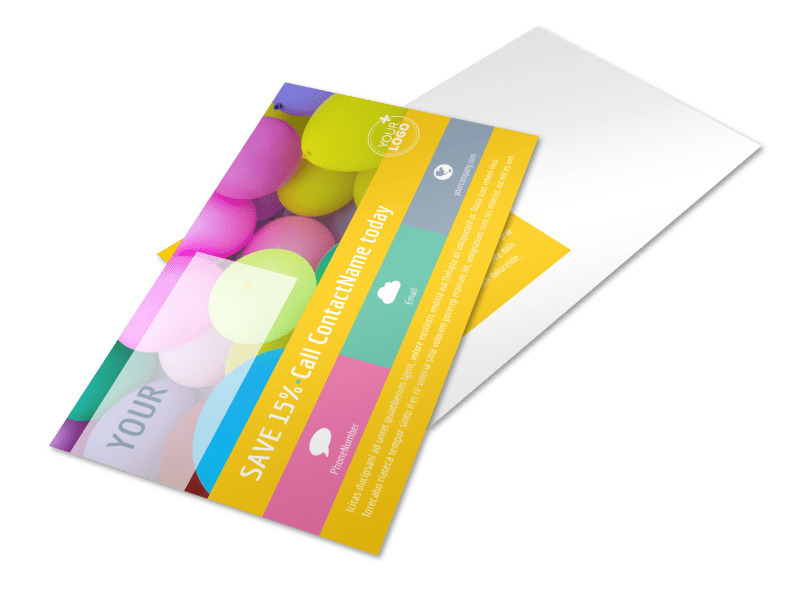 Print from any location with a printer or leave that part to us so you can get back to planning your kiddo’s upcoming party.